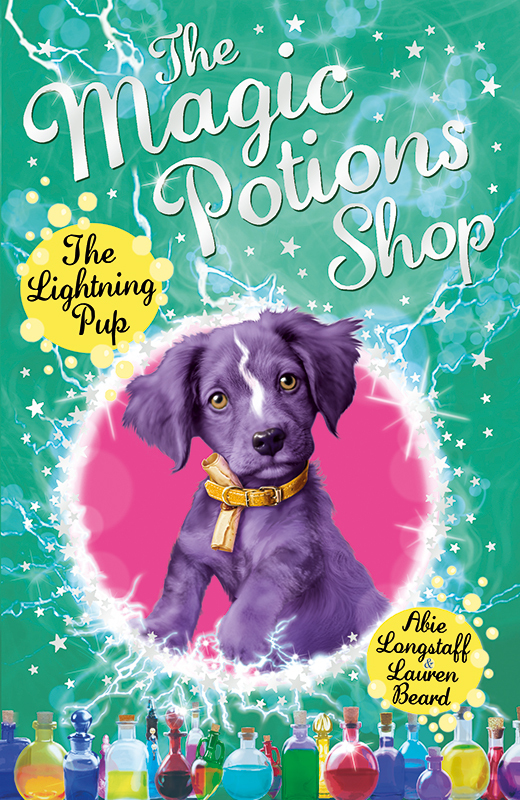 Andrew Farley illustrated this magical cover for Penguin Random House. 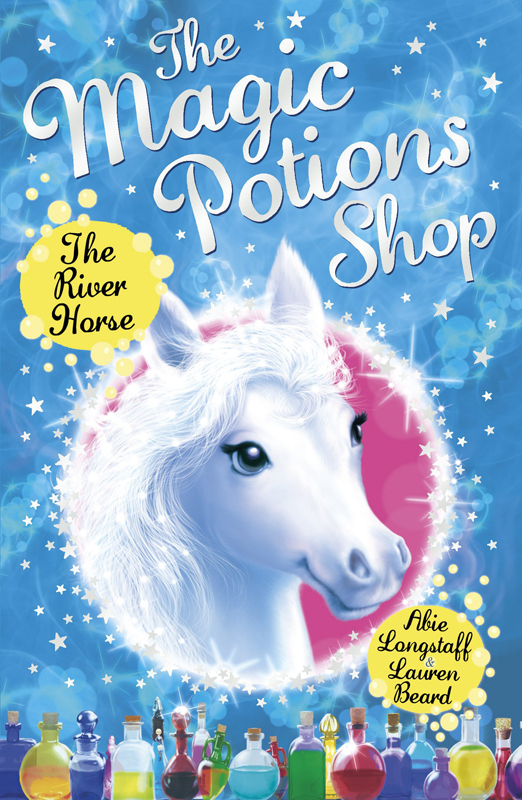 Andrew, the master of all things fantastical, was commissioned to create this wonderful River Horse for the cover of ‘The Magic Potions Shop’, written by Abie Longstaff. To see more of Andrew’s work, click here. Andrew Farley is represented by Kids Corner. Published on 15 December 2015.